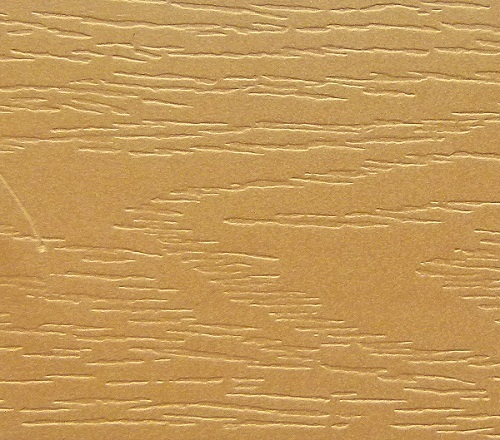 Faux Wood Blinds are one of the most popular blinds for kitchen, bathroom and those places that are always wet and hot. Faux Wood blinds are the only blinds that can endure and last with different kinds of temperature or weather. 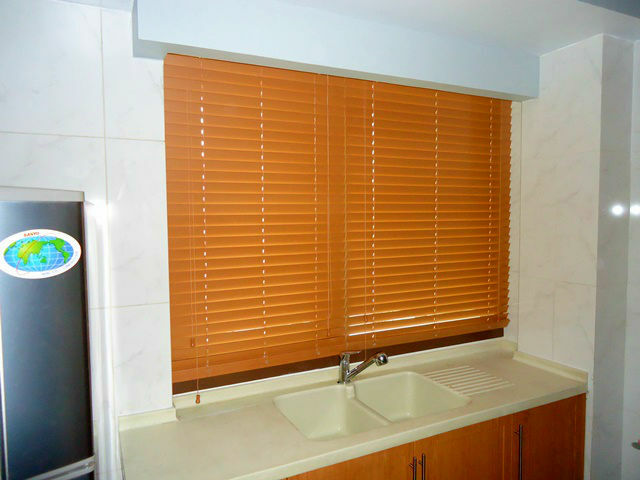 One of our clients in Kapitolyo, Pasig City opted for Faux Wood Blinds for her kitchen. Since her sink is in front of her window, it is unavoidable that her window cover will get wet every time they use the sink. PVC material is also great because foul smell will not stick into it unlike fabric material. Using Faux Wood Blinds as her window cover are the most sensible and wise choice and also it has the elegant look like real wood blinds in a very practical price. Faux Wood Blinds is made of PVC (polyvinyl chloride) and it is the only window blinds that can resist and stop the fire from spreading. Unlike real wood blinds and aluminum blinds, Faux Wood Blind does not fade, break and warp easily when exposed to heat and moisture. For various Faux Wood Blinds selection, you may visit our newest online web store for window blinds www.angryblinds.com.ph – Faux Wood Blinds. They are the most affordable window blinds in the market and one of the best-selling blinds nowadays. You may create your own cart if you have your own estimated measurement and select your preferred window cover. 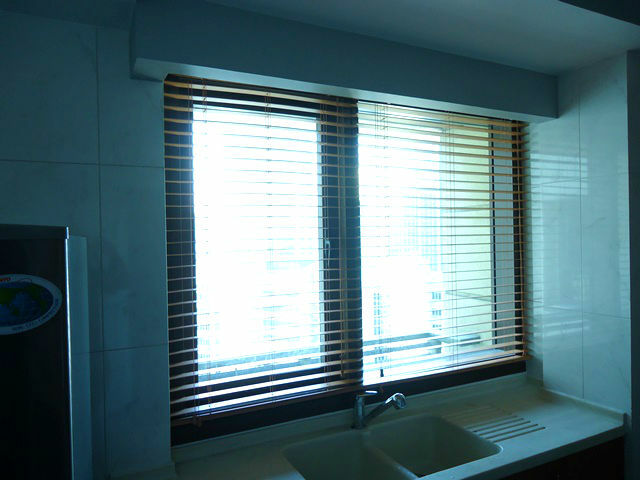 We deliver custom-made window blinds all over the Philippines in a very affordable price. You may contact us at (02) 893-1373 / (02) 403-3262 / 0916-311-3909 or email us at inquiry@dswindows.com if you are interested in reviewing any of our products. You may also visit the nearest store with you of DS Windows & Walls Interior Supply located at 4th Level Waltermart, Makati City, 3rd Level Robinsons Metro East, Pasig City and 2nd Level Pacific Mall, Lucena City.